We want to be able to embrace drone technology, but must ensure this is done with all airspace users in mind. 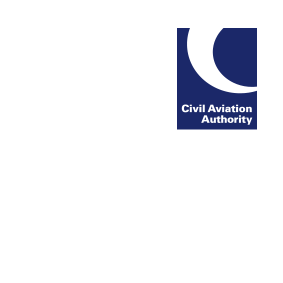 Drone users need to understand that they are entering into one of the busiest areas of airspace in the world, a hugely complex system that requires them to be aware of the regulations that keep users safe. Users must make sure they follow the ‘dronecode‘, especially sticking to set height limits and keeping drones within sight, or else they risk causing serious problems, and may even face criminal prosecution.